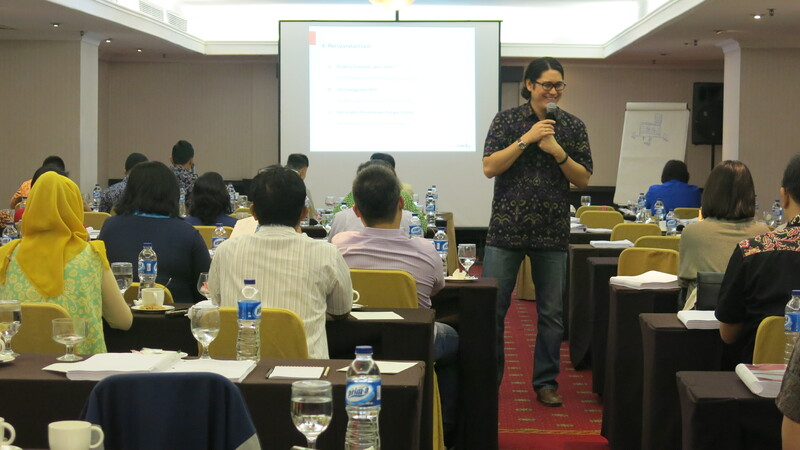 The 2-day real estate law workshop covered many legal aspects on real estate development. 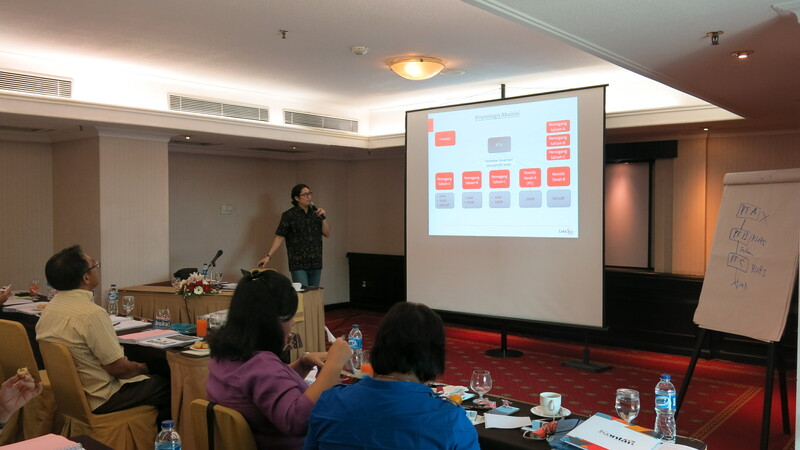 Situated at Hotel Santika Premiere, the workshop took 2 full day to cover pre-construction, construction, and post-construction activities. 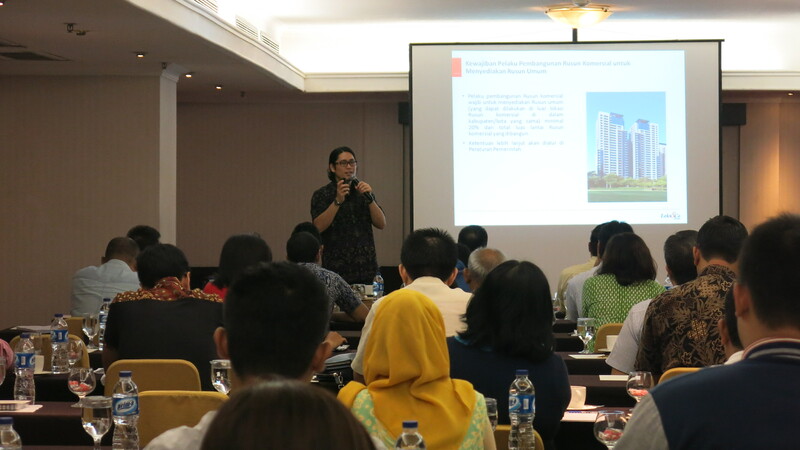 The workshop discussed fundamentals of land law, housing law (developer's perspective), condominium law (developer's perspective), drafting sale and purchase agreement on real property assets, legal due diligence over land and real estate company, land procurement, samples of land dispute, formation of P3SRS dispute, and simulation of acquisition of real estate company, licensing requirements for various real estate development such as hotel, office, industrial estate, housing, condominium, and shopping centers. 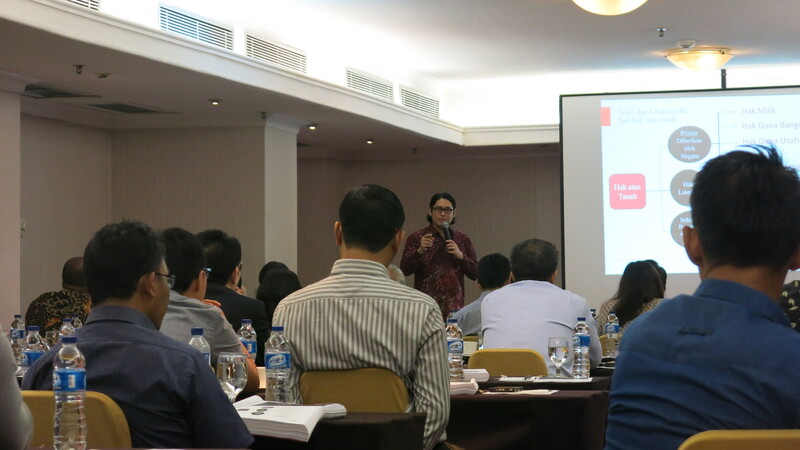 The workshop is very useful for developers, companies involved in real estate, real estate consultant, and people who would like to understand more about real estate law in Indonesia.